Grandparents are cherished members of the family; their life experience and wisdom is invaluable. 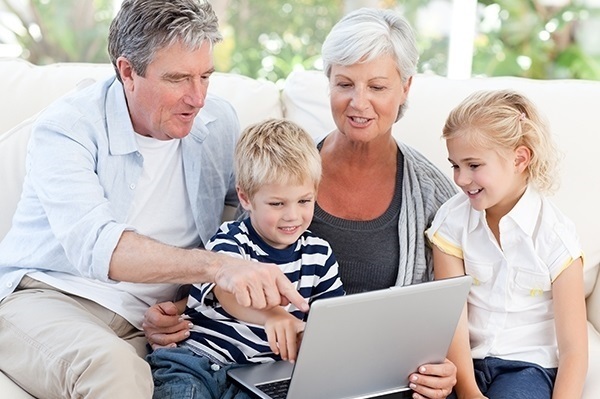 Many grandparents will say the love given and received from their grandchildren is a rewarding experience. They see their legacy continue through their beloved grandchildren. It can take time for some to develop their new role and navigate a new journey as a grandparent. As a parent, you are learning how to raise and love your own child, as well as develop a new relationship with your own parents. It’s a steep learning curve. There will be days when you may feel flat and struggle with the demands of a growing child. Other days you may feel things are going well and think, “I’ve got this”, as you bond with your child and create structure for your new family unit. Your parents and in-laws may want to help out, to be involved in your child’s life. Talk with your parents about their role and expectations in their grandchildren’s lives. The way they raised you or your partner may differ to how you want to raise your children. You may want them to visit once a week to interact with your children; they may offer practical support such as cooking a meal or look after your children while you go shopping or for that very important me-time. You may want them to look after your children once or twice a week when you return to work. The important thing in navigating this new adult to adult relationship is open communication. The conversation you have with them will have a bearing on the kind of relationship you want your parents and your children to have in the future. If your parents don’t live in the same city as yourself, then use video-call, text, or other media. Send a card which your children have written or drawn pictures in; have a fun time with your child wrapping a small gift to send to their grandparent. 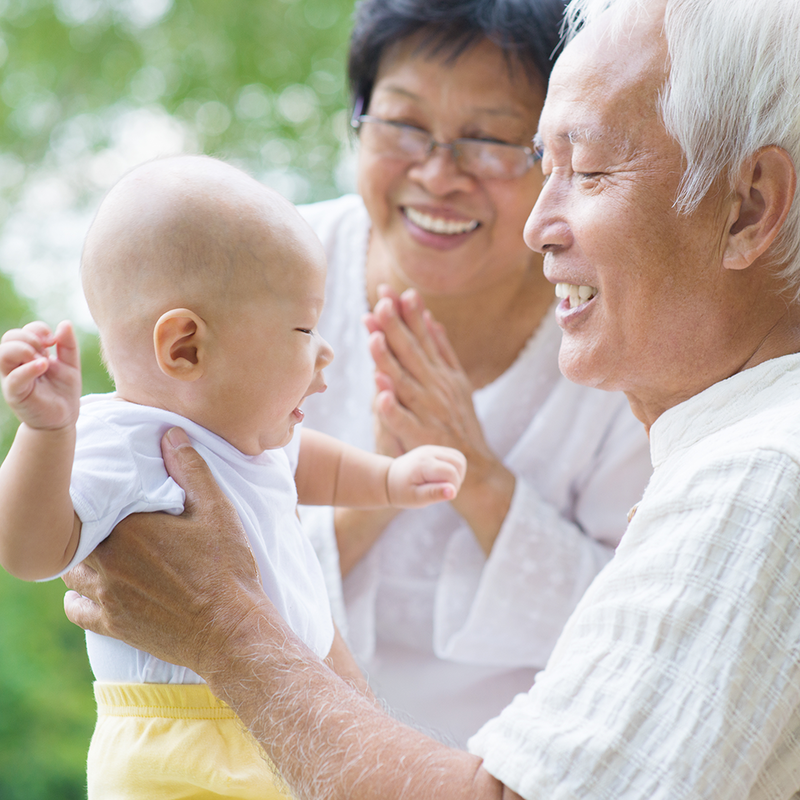 These ideas will help support your child’s connection with their grandparents. If the relationship with your parents have been strained over the years, take a slow gentle approach to build a new relationship with them. When they were parenting you, there may have been a number of factors affecting their parenting. They may have changed and possibly approach grandparenting with enthusiasm. Children who have warm relationships with their grandparents feel better connected with their extended family, creating a positive outlook for your child for the future.